The Dunes Golf and Tennis Clubs offer the highest quality tennis facility with 7 newly resurfaced Har-Tru courts for the best playing experience. The Pro Shop offers everything you’ll need with the very best in clothing including active wear for men and women, footwear, racquets, accessories and racquet stringing. 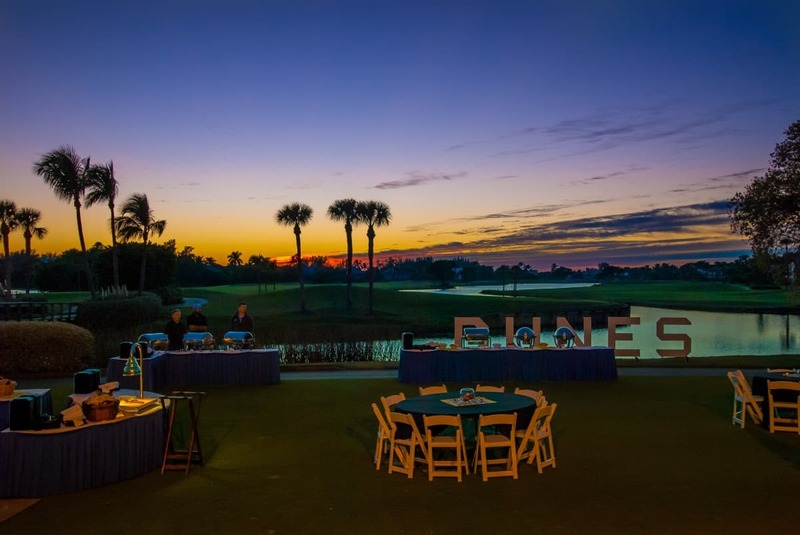 The Dunes Tennis Club also offers special events programming including member, charity and pro-am tournaments along with fantasy camps featuring top ranked players.